@monero - Monero XMR-Secure. Private. Untraceable. Fungible. Ladies and Gentlemen, Welcome to Monero. @xmrfaq (chat/channel) - Monero for Beginners-If you're new to Monero, this is the place to be. 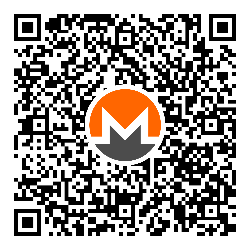 @xmrmine - Monero Mining-The group is dedicated to people starting to mine Monero. @Moneroro - Moneroro-This is a group dedicated for collecting Monero related information. Not a chat group!